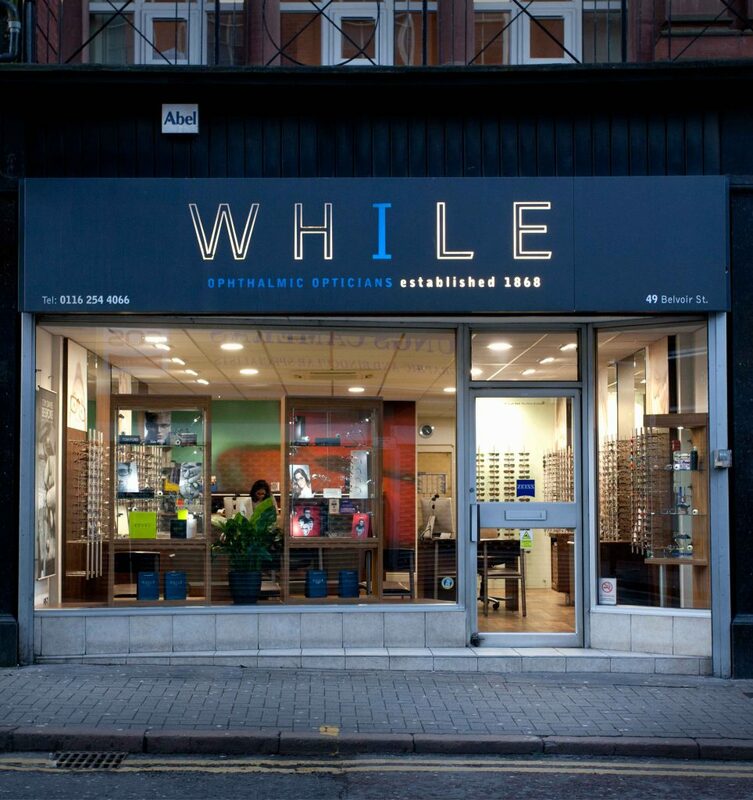 While Opticians was established in 1868 and is one of the oldest established opticians in the Midlands. In 1936, George Albert While (hence the name) was based at 92 Belgrave Gate. He was a clock and watchmaker. In 1938, G. Norman While the grandson of the above became the resident optician. In 1941, during WWII. G. Norman While moved the practice to 49 Belgrave Gate. When Norman While retired he sold the practise to Cecil Gavzey in the 60’s, who then passed it on to his son Simon, until he sold it in 2000 to myself Swati Modi. I qualified from UMIST in 1993. I love Optometry and embrace the challenges that each day brings. Our lives are demanding and exciting, with new technologies and an ever expanding scope of practice through which our commitment to our patients is our prime focus. I’m so proud of my team here at Whiles. These ladies are so dedicated and passionate that I feel privileged to be working alongside them. Not only are they all fabulous colleagues, they truly are an extension to my family. committed to my patients and their needs. I thrive on the challenges that each day brings, it’s an ever rewarding job. Sally has exacting standards and nothing short of perfection will do. 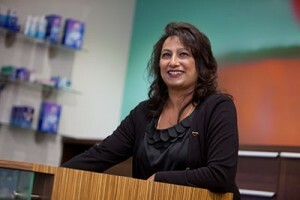 As the creative member of our team, she brings a touch of class to the practice as you’ll see with our fabulous window displays. 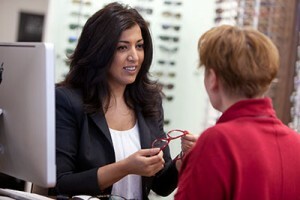 Sally has been with While Opticians since 2006. Nadja is the newest member of our team, qualifying in 2005 she has been with us for 2 years since moving to Leicester with her family from London. With her expert eye for fashion and trend, alongside her special connection with children, having ran paediatric community eyecare clinics at London Hospitals, she has truly found her niche. Kalpana will tell you, she’s part of the furniture! 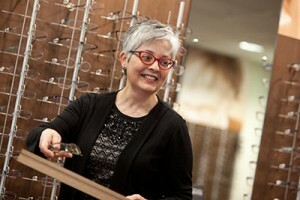 She is the longest serving member of our team and has been with Whiles for over 25years!! 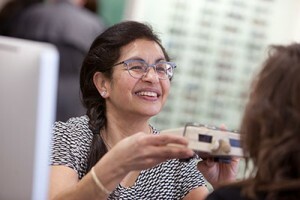 Her passion for people and optometry remains at her core alongside her boundless sense of humour! 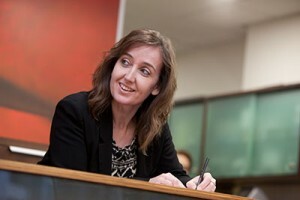 Lisa has been with us for over 11 years taking great pride in her work……a real people person. She’s usually the first person to greet you or talk to you over the phone. Lisa, with her compassionate and caring nature will make you feel at ease immediately…..A rare quality!